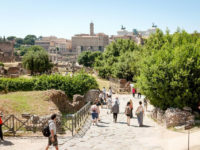 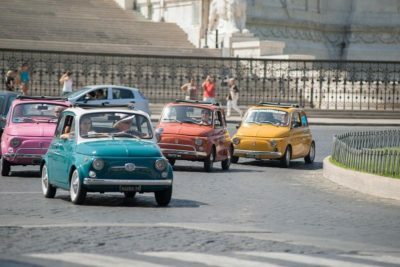 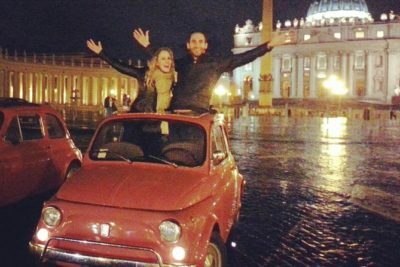 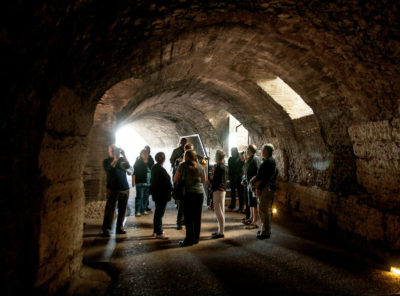 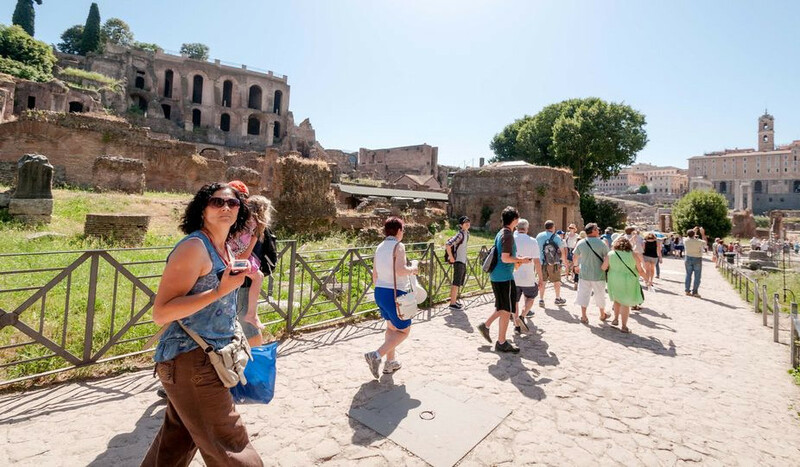 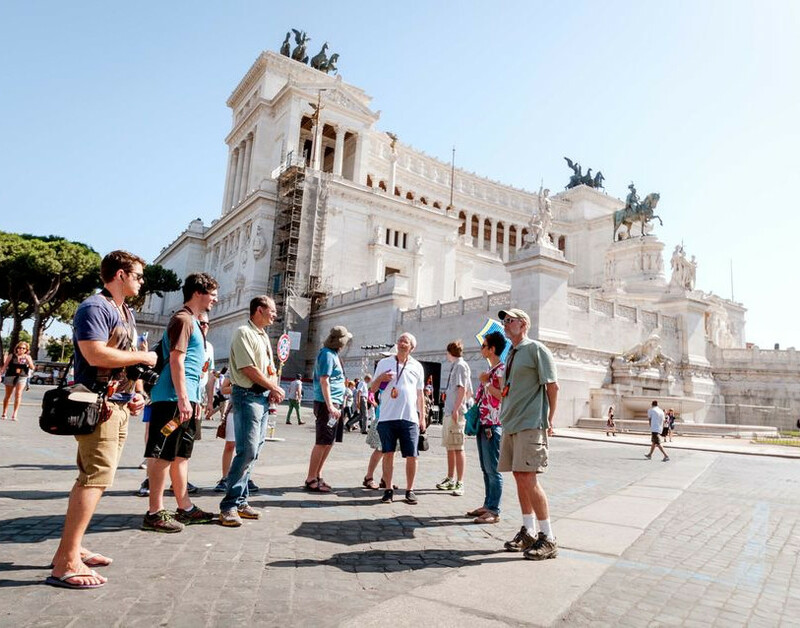 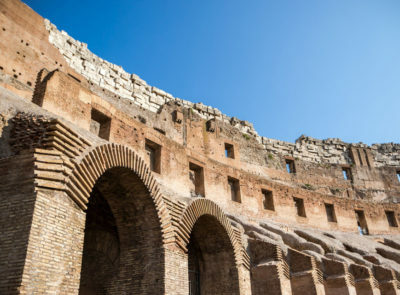 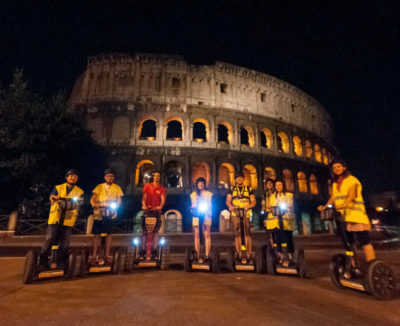 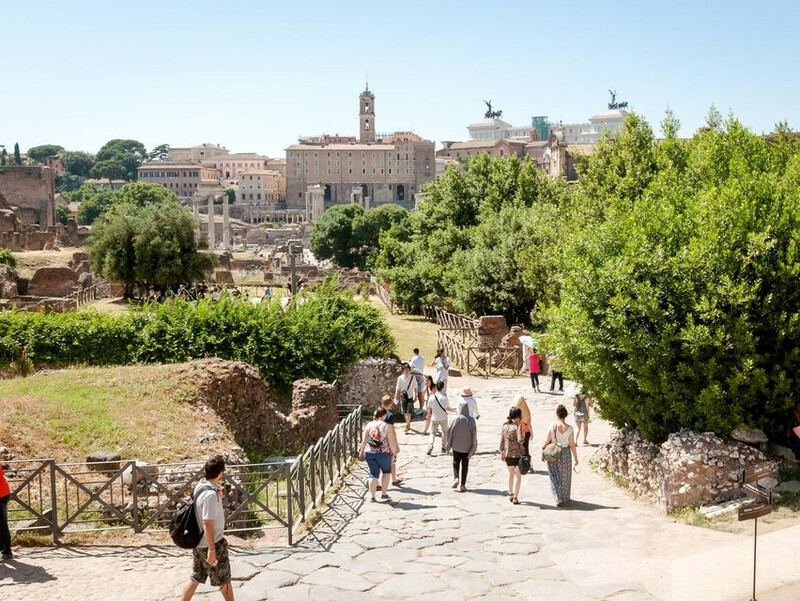 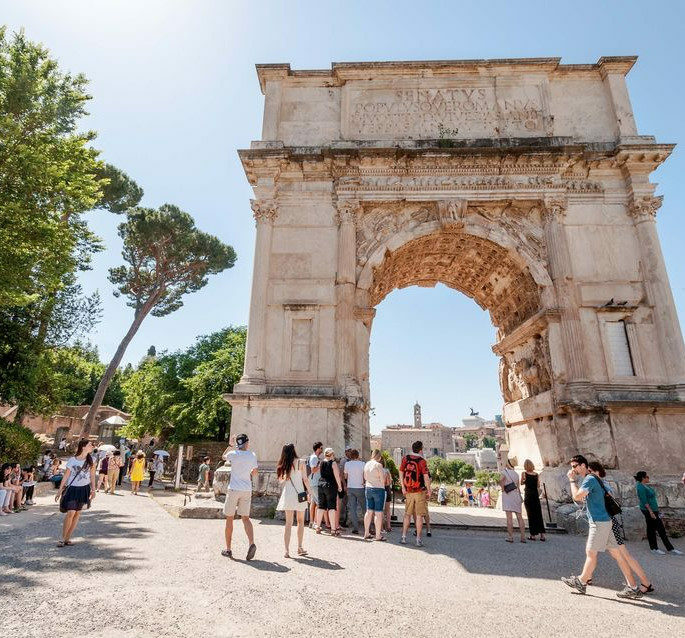 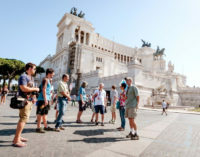 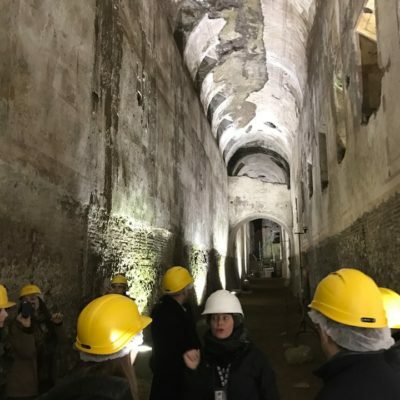 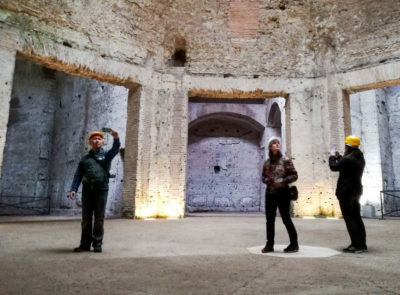 Discover Rome’s interesting 3.000-year background on a 3.5-hour strolling tour. 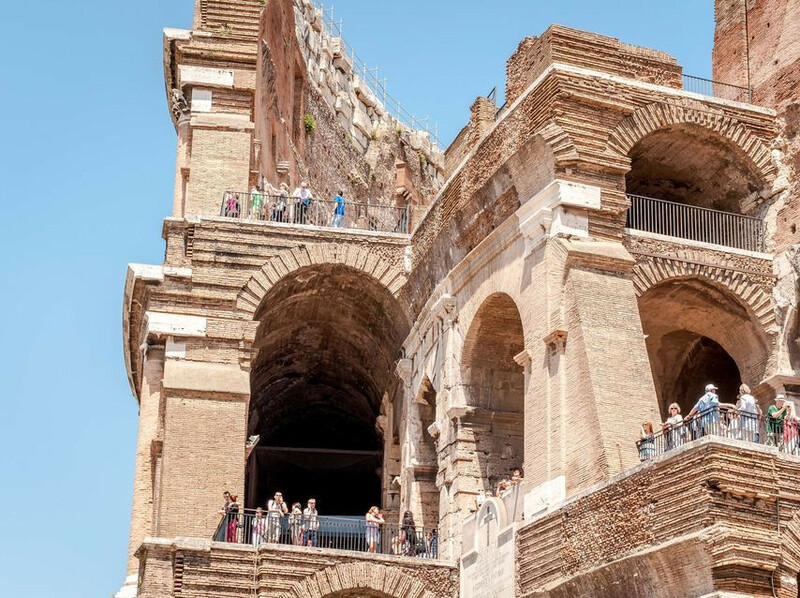 See it all, from age-old monuments built by the Ancient Romans to more recent items of history from the fantastic times of the Renaissance. 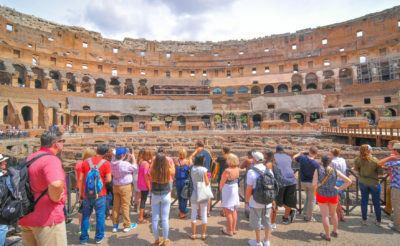 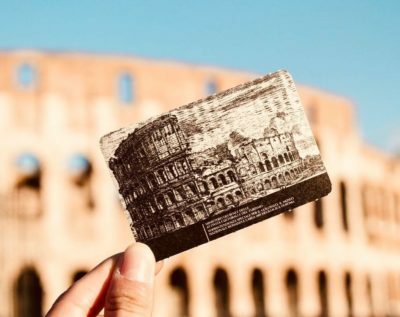 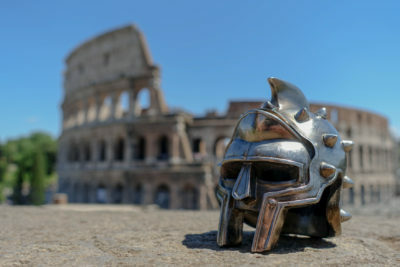 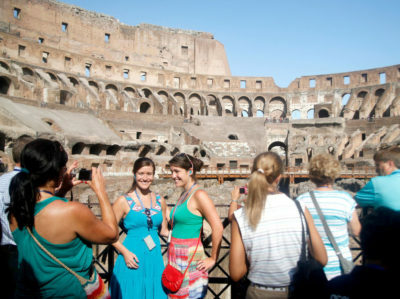 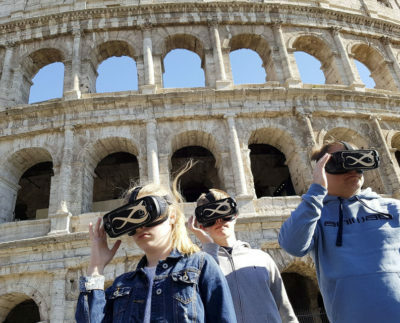 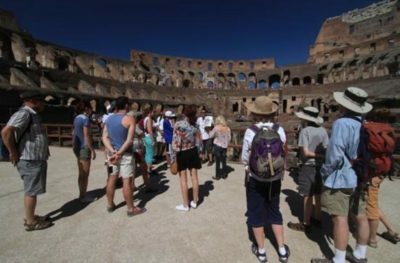 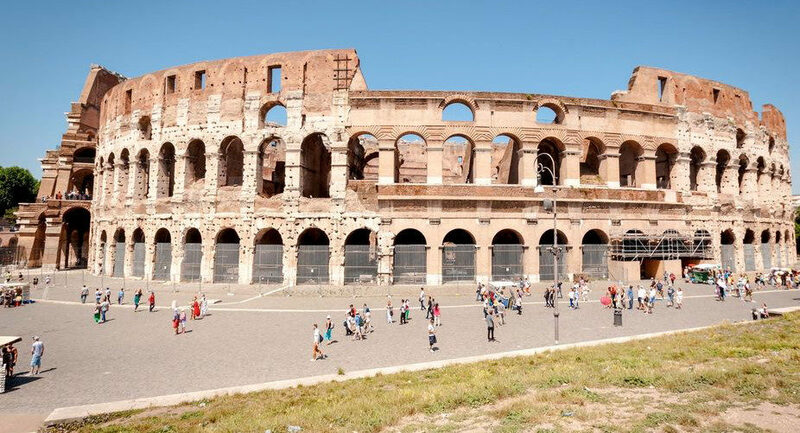 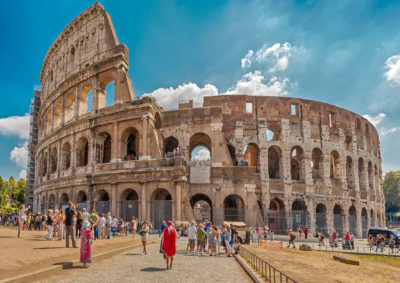 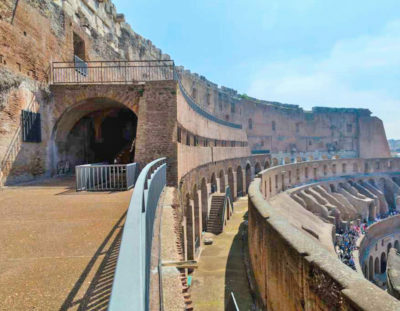 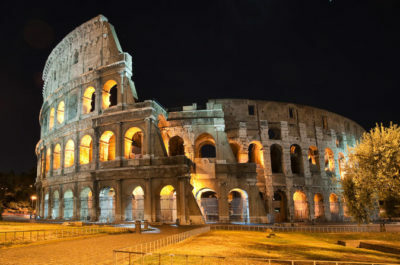 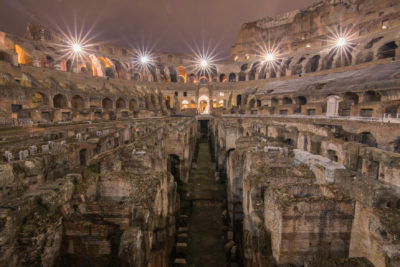 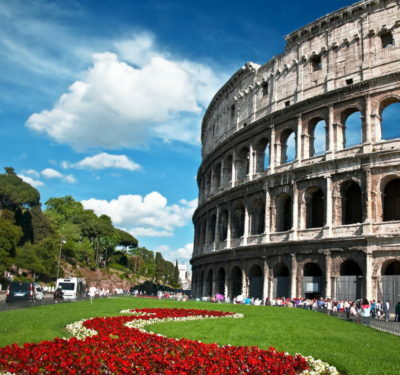 You will certainly begin with the Roman Colosseum, the monument that was used for public shows and gladiatorial combat. 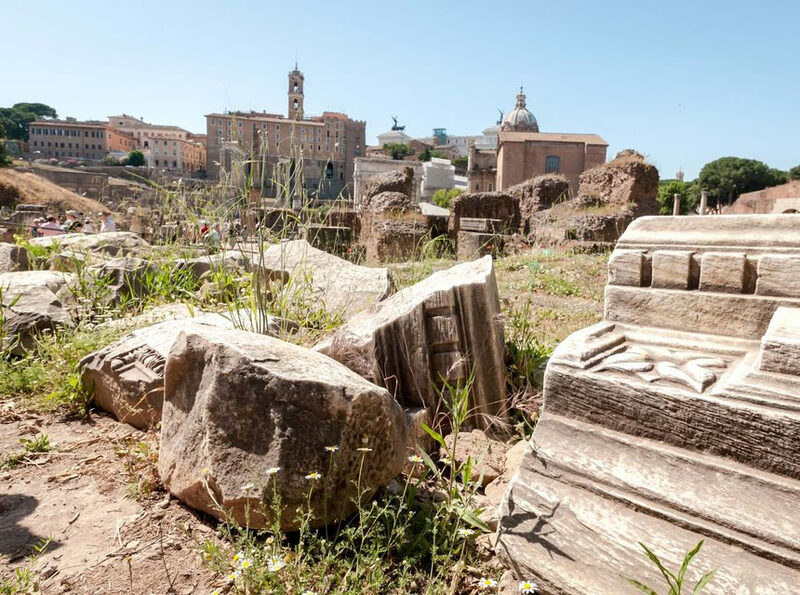 Then you will certainly visit the Foro Romano (Roman Forum), site of all businesses, religions, and political celebrations in Old Rome. 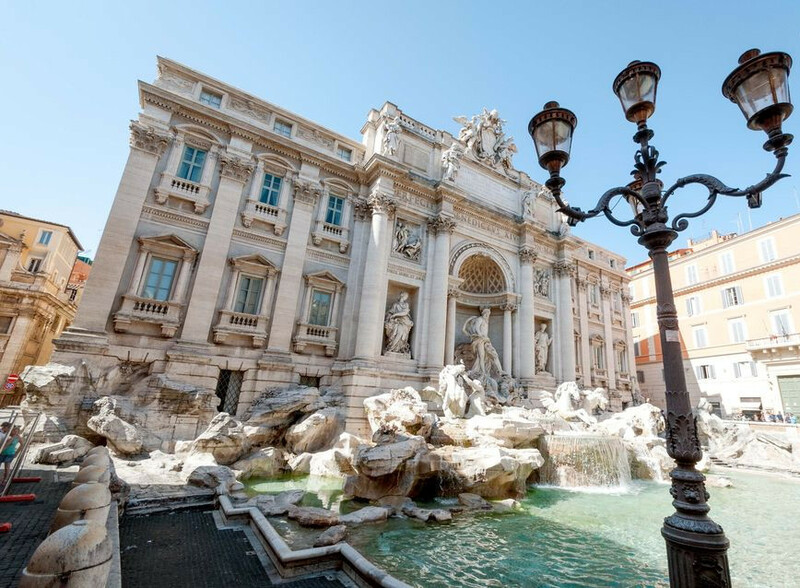 Roam with the Imperial Forums and piazza Venezia and explore the charm of the Fontana di Trevi (Trevi Fountain). 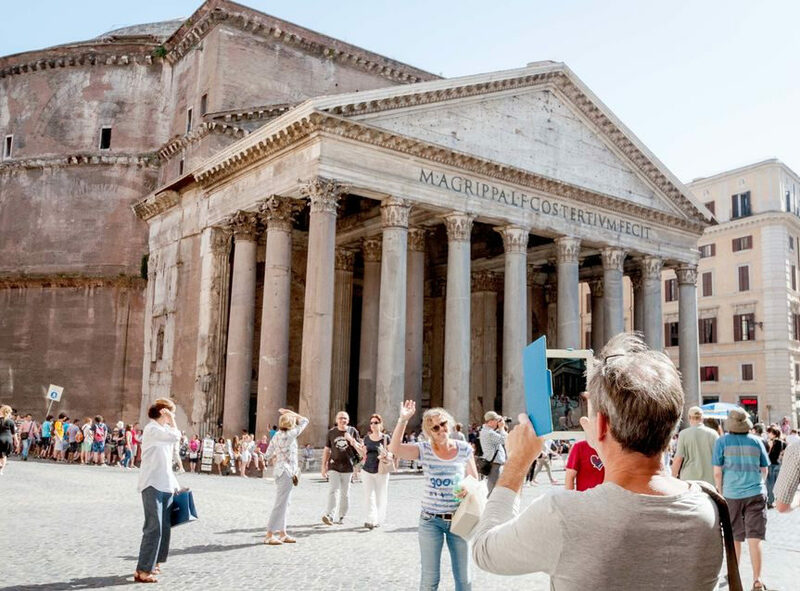 Discover additionally the Pantheon, the temple as soon as committed to all the Gods of Old Rome. 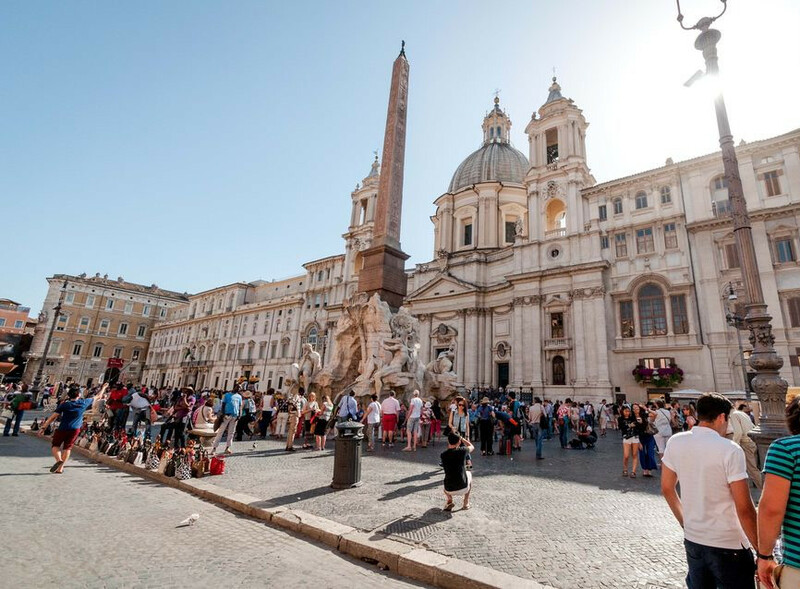 Finish the trip by going to the neoclassical Piazza Navona among one of the most important squares in Rome, based on the remains of the Stadium of Domitian. 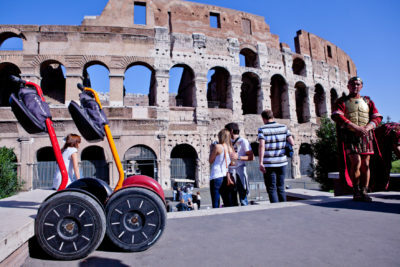 Skip-the-line accessibility to the Roman Colosseum & Roman Forum.